Matilda Castillo has always done what she was told, and as a result she watched her dreams of becoming a contemporary dancer slip away. 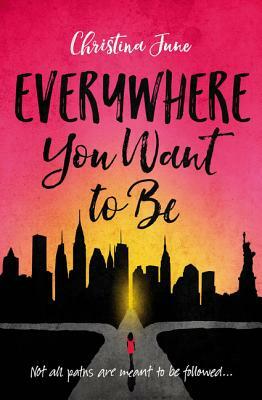 So when Tilly gets a once-in-a-lifetime opportunity to spend the summer with a New York dance troupe, nothing can stop her from saying yes--not her mother, not her fears of the big city, and not the commitment she made to Georgetown. Tilly's mother allows her to go on two conditions: one, Tilly will regularly visit her abuela in New Jersey, and two, after the summer, she'll give up dancing and go off to college.